5G Coming To A City Near You. 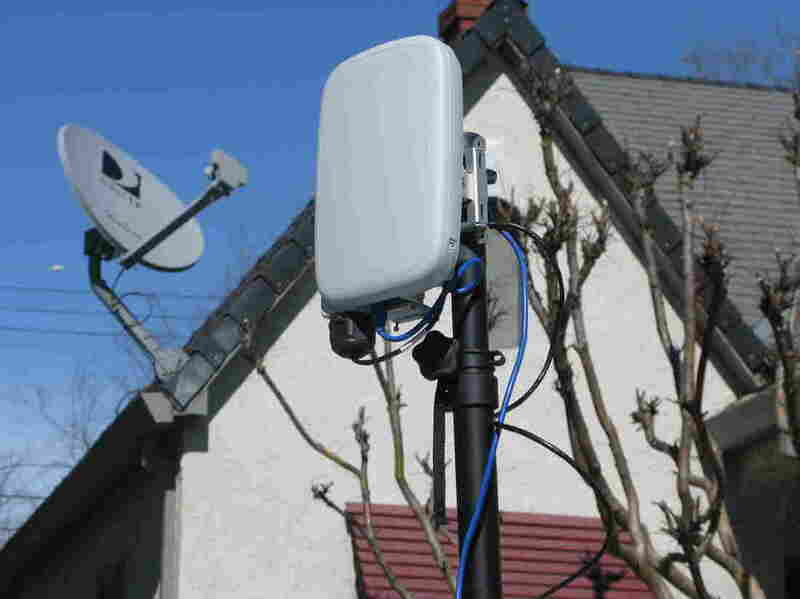 Fastest Wireless Yet Will Bring New Services Sacramento, Calif., is one of the first U.S. cities to have 5G wireless service, and its mayor sees 5G giving the city an edge in attracting businesses and autonomous-vehicle technology. A 5G cell (center) in Sacramento, Calif. Mayor Darrell Steinberg says he hopes the new high-speed wireless service will attract businesses to the city. Streaming videos, getting real-time traffic reports and banking on your smartphone are among the services made possible by faster Internet speeds. That's why there's a lot of excitement about the possibilities surrounding 5G. Experts say 5G will propel innovation in transportation, manufacturing, medicine and areas we still can't anticipate. John Macias, a systems performance manager for Verizon, demonstrates a speed test on a laptop in his truck. As he clicks on a PBS video, it begins to stream without any lag. Macias says people will really enjoy 5G speeds when it comes to downloads. "Imagine downloading HD movies in a minute rather than half an hour," he says. 5G is wireless, but it's a bit different from the wireless we already know. Current cell towers cover a several-mile radius, but they are as big as tall pine trees. 5G cells are the size of laptops, and they cover only a radius of around a couple of thousand feet. But they can easily be installed on telephone poles and light poles. Phillip French, Verizon's vice president of network engineering, says one of the advantages of residential 5G is that it brings lightning-fast speed without a fiber cable directly into the home. 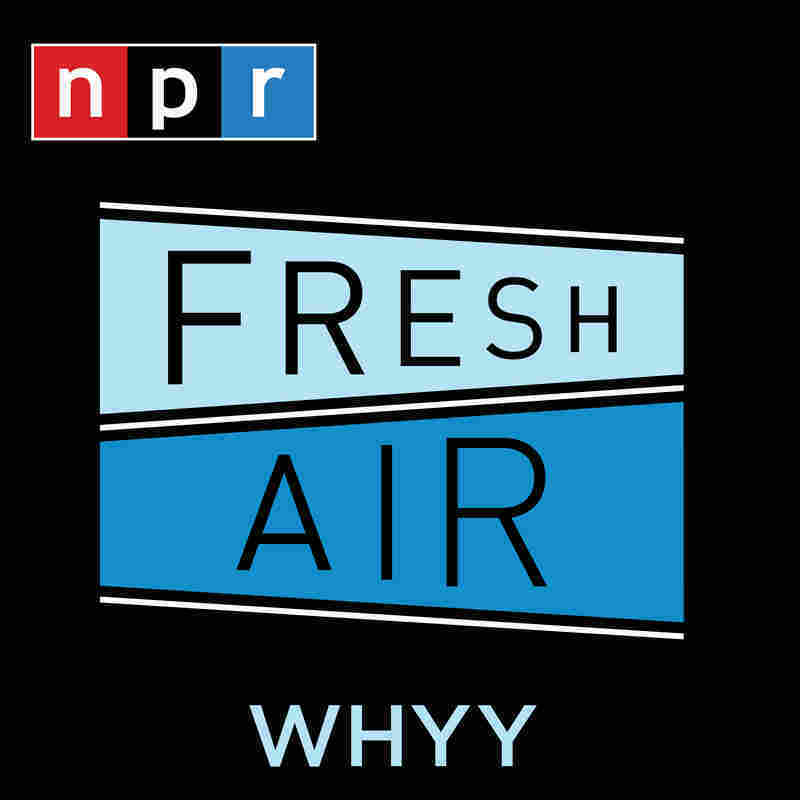 "So you're not ripping up the street as much, and you're not trying to go in someone's house and deliver the fiber there," he says. 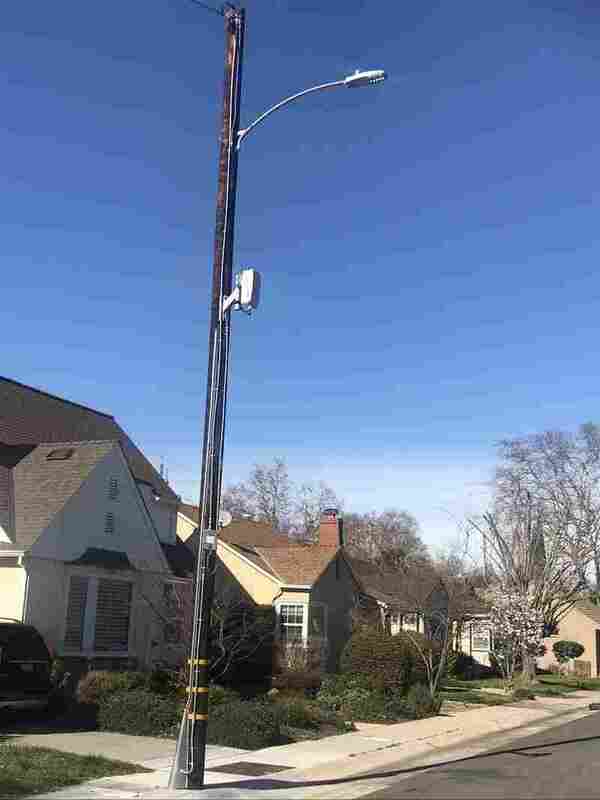 Unlike the current generation of tall cell towers, new 5G cells are the size of laptops and can easily be installed on telephone poles and light poles like this one in Sacramento. Sacramento is a midsize city of about half a million people that's two to three hours from Silicon Valley. Steinberg, the mayor, says getting 5G is about more than downloading movies faster. High-speed 5G-connected cameras allow real-time monitoring of vehicular and pedestrian traffic. High-speed wireless will be important for self-driving cars and trucks, which need to communicate rapidly with each other and with traffic signals. "We want to be on the forefront of autonomous-vehicle technology," Steinberg says. He also wants to draw more manufacturing to the city; experts say 5G will send assembly line robots new orders faster. It could also enable doctors to remotely examine patients in ambulances before they arrive at the hospital. One of the biggest changes for consumers will occur when smartphones with 5G connections begin to hit the market later this year. Frank Gillett, a principal analyst with Forrester, says there will be more uses for apps with augmented reality and virtual reality. Imagine apps "that let you hold the phone up and see an overlay of a Tyrannosaurus rex charging down the street. And because [5G] can quickly send rich pictures down to your phone, the idea is that all that will work magically better," Gillett says. While there are a lot of hopes for 5G, there are some concerns that more Internet-connected devices will create new opportunities for hackers and for mass surveillance. But that's not stopping the wireless companies. AT&T has started a limited rollout of its 5G service. Sprint and T-Mobile will follow. Later this year, Verizon says three new 5G smartphone models will be available for consumers. But Steinberg is hoping 5G will fix something even more basic. "You know what'd be a real miracle?" he jokes. "No dropped calls."